We are an entrepreneurial Private Real Estate Investment and Development Firm with Institutional-Grade systems, policies and procedures. We take pride in making our Apartment Communities attractive, well-maintained, efficient and well-managed assets. Since its formation in 1974, Regency has purchased and developed over 15,000 apartments. In 2001, Regency successfully sold most of its portfolio to a national REIT. Today the company is again positioned for growth, and currently has more than 3,000 apartments throughout the Midwest. We own, manage and develop in Select Secondary and Tertiary Markets throughout the Midwest. We invest in stable, niche markets anchored by major universities, hospitals, and state government. These markets have proven to generate consistent returns and are less susceptible to downturns in the national economy. We are investor-owned, governed by a Board of Managers and operated by a seasoned Executive Team with over 100 years of collective multifamily experience. The “Best in the Industry” seal of approval we earned for winning the Multifamily Customer Service Award for Excellence for 11 consecutive years is a testament to the dedication of the Regency team that works passionately every day to exceed residents’ expectations. Throughout our company’s history, our leadership has recognized that outstanding people are our strongest asset. We hire, train, support and reward people who take pride in providing personal attention and giving the extra effort to improve the well-being of our residents and our company. The result—a financially strong company operated by a committed and closely knit team and highly satisfied residents, business partners, and investors. Teresa is an Executive with over 20 years in human resources and leadership positions in Real Estate, Manufacturing and Not for Profits. She has a depth of experience in corporate operations including management of both numerous staff and complex business relationships. She has exceptional communication and leadership skills with a focus on fairness, trust, integrity and family life balance. Since joining the organization in 2003, Teresa has been instrumental in Regency’s growth, while guiding employees and advancing their careers. She’s also the driving force behind Regency’s customer satisfaction goals which have yielded “Best in the Industry” recognition for customer service excellence annually since 2007. Teresa holds SHRM-CP and PHR certifications. She also serves on a Board for Cunningham Children’s Home and the Planning Commission for Savoy. Teresa is responsible and accountable for the preservation and enhancement of the entire enterprise to the benefit of the interest holders. 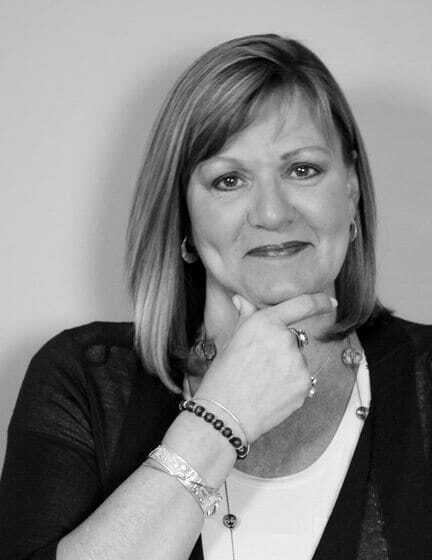 She directs and controls the property and asset management, marketing, business solicitation, accounting, financing, human resource, brokerage, joint venture relations and all other activities required to sustain and grow the organization. Teresa is guided by Regency’s commitment to their employees, customers, and investors. 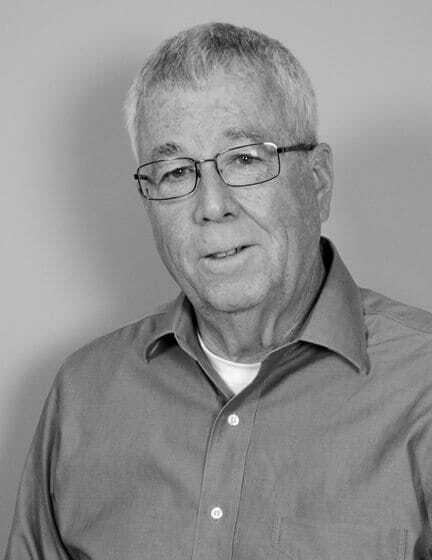 John is an executive with over 40 years in real estate and construction accounting. Joined Regency in 1988, John is instrumental in closing on property financing for many loans with banks, life companies, and agencies. He attained his CPA in 1974 and sits on the Board of Directors for First Bank and Trust in Champaign, Illinois. As Senior Vice President, John reports directly to the President. His responsibilities include financial reporting to investors and lenders, completion of tax returns and issuance of related tax information to investors, monitors liquidity needs for development, acquisitions, and operations, and arranges lender financing, as well as places insurance for risk management. John works with Director of Accounting to ensure accounting systems and property financial operations are accurate and timely. David has made a career of combining information technology with investment real estate. He began working as a real-estate financial analyst in 1982 and has gained experience in the acquisition, development, operation, and disposition of varied assets including apartment properties, shopping centers and malls, and PUD subdivisions. For nine years before joining Regency Multifamily in 1996, David served as Chief Financial Officer for Regency Systems, Inc., a groundbreaking developer of micro-computer based training systems. He also serves as Executive Director for Eades Foundation and is responsible for its multimillion-dollar investment portfolio. As Senior Vice President, David reports directly the President. His responsibilities include estimating and projecting the current and future values for existing, planned, and potential real estate projects. He analyzes portfolio and property performance, rent levels, capital expenditures, debt structure, FFO, investment returns, and tax impacts to investors. David is also responsible for the company’s internal and external information systems. Shane is an established finance professional with over ten years of commercial real estate finance and lending experience. He is a Certified Commercial Investment Member (CCIM) and holds a Bachelor’s degree in Finance from the University of Illinois at Urbana-Champaign. 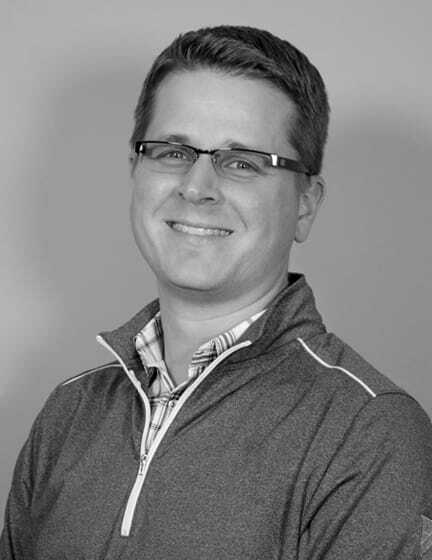 Shane serves as past-president of Illini Rebounders and is a director for CCIM Illinois. He joined the Regency team in 2018. As Vice President of Finance and Accounting, Shane reports directly to the President. He is responsible for the financial reporting to investors, monitoring liquidity needs for development, acquisitions, arranging lending financing, and placing insurance risk for the company. Brittney’s career began in 2007 as a Leasing Consultant. She joined Regency in 2008 as a part-time Leasing Consultant and moved to a Property Manager in 2010. In 2012, she was promoted to Regional Property Manager overseeing five properties in the Evansville area. Brittney attended the University of Southern Indiana, School of Business with a focus on Marketing. As Director of Operations, Brittney reports to the President. She’s engaged in the overall operations of Hunters Ridge, Kimber Green, The Pines, Regency Club, and Flats at 146. Within operations, she is accountable for budgeting, financial reporting, training and supervising office and maintenance staff, as well as implementing marketing strategies, negotiating and evaluating contracts, and inspecting each property to ensure the highest standards are maintained. 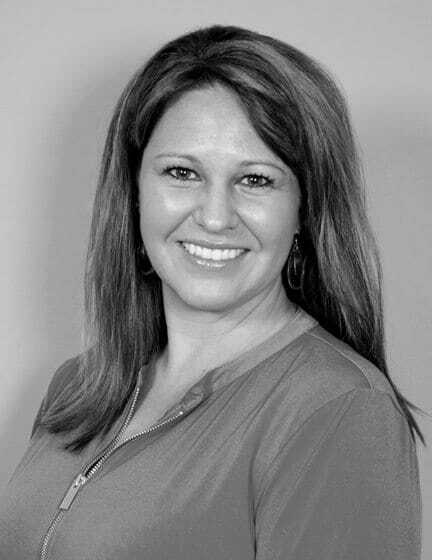 Jessica began her career in 1998 as a Leasing Consultant. A strong work ethic and desire to succeed allowed her to quickly advance through the ranks. In 2006 she began working for Regency as the Community Manager at Gentry Square. After five years she became the Community Manager of Windsor West. Jessica has her CAM designation and was the recipient of the Dwight Curtis, Spirit of Regency Award in 2015. As Director of Operations, Jessica reports to the President. She’s engaged in the overall operations of Windsor West, Gentry Square, The Legends, and Overture Flats. Jessica is accountable for budgeting and financial reporting, training and supervising office and maintenance staff, implementing marketing strategies, negotiating and evaluating contracts, and inspecting each property to ensure the highest standards are maintained. Kyle has over 13 years in the multifamily industry with a proven track record in leasing and customer service initiatives. He assisted in the design and development of multiple new construction phases and oversaw the successful completion of a multi-million dollar renovation project. Kyle excels at creative problem solving and working alongside teams to maximize results. 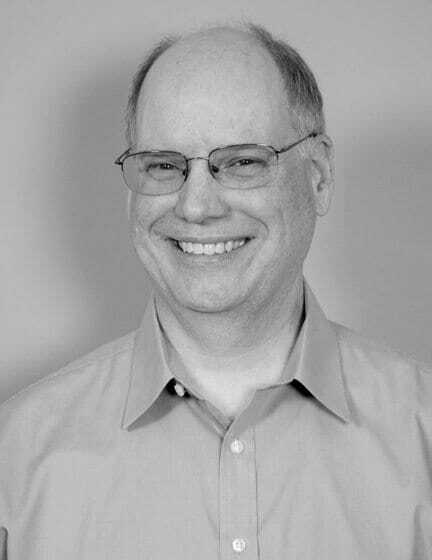 He holds a Bachelor’s degree in Telecommunications with a focus in Business Management from Indiana University – Bloomington, as well as CAM and CAPS designations from the National Apartment Association. As Director of Operations, Kyle reports to the President. He’s responsible for the overall operations of Adams Village, Fountain Park, Meadow Park, and Steeplechase Apartments. 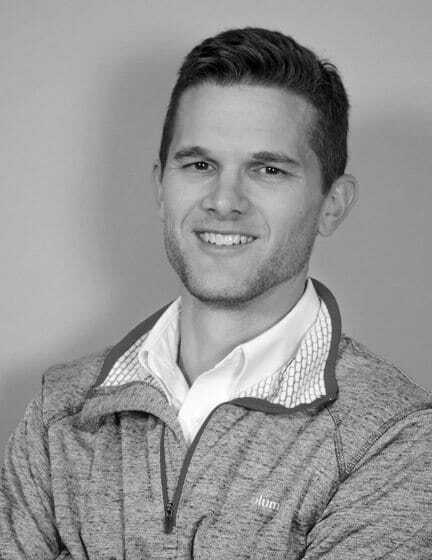 Kyle directs and establishes budgetary guidelines for each entity, implements and develops marketing strategies, negotiates and evaluates contracts, and ensures all on-site teams uphold Regency’s Core Values in an effort to maximize revenue and maintain our assets to the highest of standards. Lauren is a driven marketing professional specializing in digital marketing, graphic design, and marketing analytics. She began her career with Regency as a Media Specialist in 2015 and rejoined the team in 2018 in her current role. 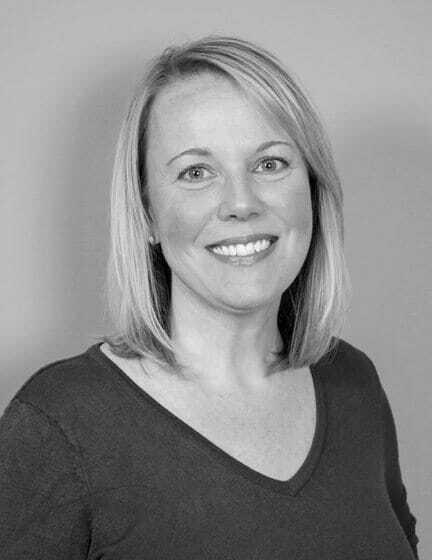 Lauren holds a Bachelor’s degree in Marketing from the University of Illinois and is currently pursuing her MBA. As Director of Marketing and Public Relations, Lauren reports to the President. She is responsible for all marketing and public relations related activities engaged in by the corporate office and the properties. She works with the Directors of Operations and Community Managers to determine and implement marketing strategies and tactics for each property and analyze results. Katie is a University of Illinois alum, with her Bachelor’s and Master’s degrees in Accounting, and is a Certified Public Accountant licensed in the state of Illinois. 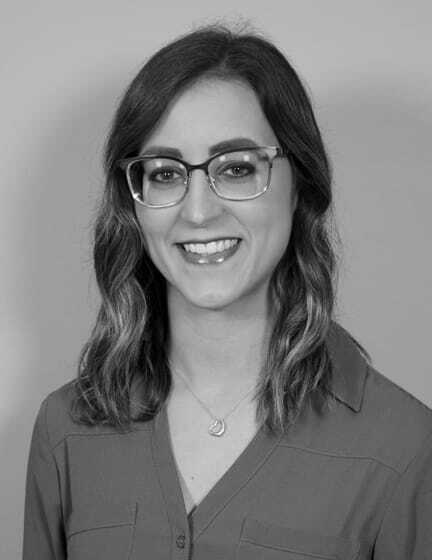 Katie joins us with nearly 8 years of accounting experience, including 5 years in public accounting as an Audit Supervisor overseeing the coordination and execution of various assurance services for construction, not-for-profit, and other small business clients. Katie is a 2017 graduate of the United Way Emerging Community Leaders program and member of the AICPA and Illinois CPA Society. She joined Regency in 2018. 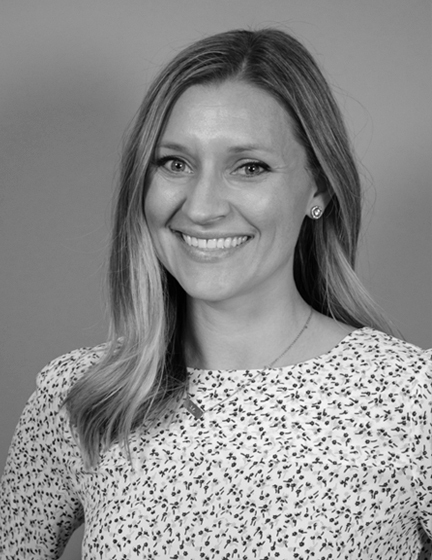 As Controller, Katie reports directly to the Vice President of Finance and Accounting, and works closely with the Executive team to ensure timely and accurate financial reporting for internal and external customers of Regency. She is also responsible for monitoring the annual tax filings and issuance of related tax information to investors, coordinating the internal and external audits, and supervising the accounting for each property. We will provide the most desirable, well-maintained apartment homes by providing exceptional customer service. We will attract and retain trustworthy, competent, and respectful employees who are willing to learn and contribute to the company vision. Our employees will find an environment that is empowering, rewarding, challenging, and balanced. We will act with integrity in our business relationships while providing an attractive return to our investors. We are committed to doing our best as engaged, loyal, and contributing members of the Regency team. We strive to treat every person with whom we interact internally and externally with respect and personal integrity. We are empowered by formal and informal learning opportunities to expand our skills and knowledge. Learning helps make Regency a better company and provides opportunities for professional and personal growth. We are inspired to implement innovative solutions and change that will make our company stronger and more competitive. Quality work and fairness set the standard for everything we do. We strive for excellence and seek to create value for our residents, colleagues, investors and the communities in which we live and work. Enriching people’s lives by providing excellent customer service and well-maintained homes. Regency Cares – An investment in our communities that goes well beyond property lines. Our Altruistic Culture and Selfless Employees Make a Difference in Our Communities. Regency recognizes it is our responsibility as a good corporate citizen to help strengthen the communities in which we live and work. Consequently, we encourage our employees to become involved in their communities, lending their voluntary support to programs that enrich the quality of life and opportunities for all citizens. We’re thankful for their contributions and actively support many worthwhile causes and community organizations. A strong business-to-business relationship is extremely important. Since we began working with Regency in 2008, Regency has been a loyal customer by allowing our company to earn their business on several projects. Our shared loyalty and strong will to provide a quality product has been mutually beneficial. The open business relationship we share fosters a great deal of trust. We sincerely appreciate all work we have done together. As both of our companies continue to grow, we look forward to new opportunities to serve. Wells & Wells Construction Co.
CRG Residential values our partnership with Regency Consolidated because of their commitment to doing things the right way the first time. We appreciate that their primary objective for their projects is to benefit their residents who call Regency Apartments home. We are constantly moving our culture and opportunities forward. Our values define the expectations we have and the growth opportunities we offer. Join Our Group of Dynamic Real Estate Professionals. Our philosophy and core values at Regency revolve around commitment, respect, continuous learning, inspired change, and excellence. This, in turn, establishes how we treat our employees. We want to attract, nurture, empower, engage and challenge employees who strive to learn and to perform. We want employees to feel fulfilled, rewarded and gratified and have a positive attitude. Delivering high-quality service to our residents, directly and indirectly, is part of every employee’s job. We invest in human resource activities that prepare employees and managers for their roles and support them in meeting company objectives and personal growth goals. We provide team building activities within and among our different regions, as well as support educational and professional programs that help our team members develop. If you are interested in joining our team, please submit a cover letter and resume using the link below.